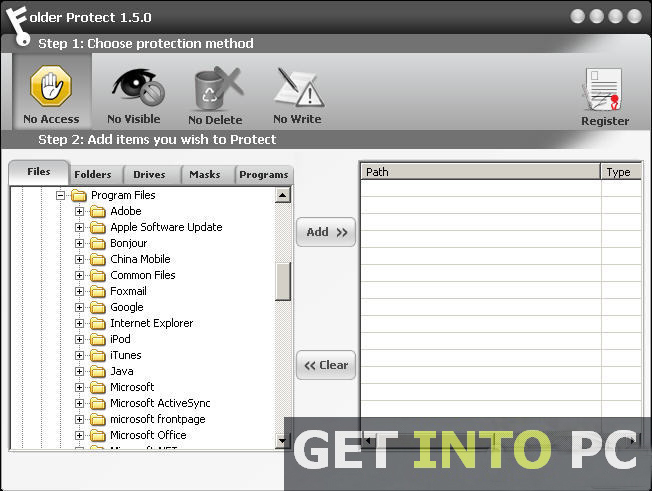 Folder Protect Free Download Latest Version Setup for Windows. 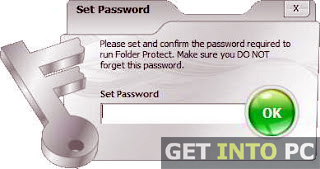 It is full offline installer standalone setup of Folder Protect software for 32 bit 64 bit. All of us are concerned about the security of our data. 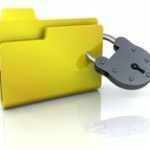 For protecting the data from unauthorized access there is a great need for a software that locks the folders. There are numerous software available over the internet that offer the services for protecting data. 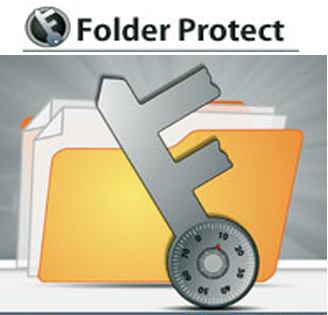 Folder Protect is one such software that is dedicated to the security of your data. The tool let you set the password on your folders. It goes beyond the normal locking system and offers you to customize the security. The data can be protected from deleting and modifying by selecting the options. By this you can be feel comfortable as people who can access your data can’t delete or modify it. Download Folder Protect software and It makes files inaccessible, delete proof and hidden. By selecting No Delete, No Visible and No Access you can set the security measures of your priorities. You can also lock a folder with password without software as well. Masking Protection is another great features of Folder Protect. It enables you to protect data of all formats like .avi, .gif, .mp3 and .doc etc. The data of same formats can be protected with just a single click. 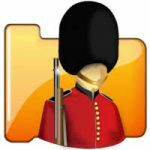 Folder Protect is compatible with all Windows version ranging from Windows 98, XP to Windows 7 and 8. 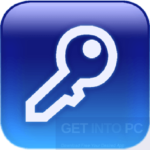 Another good alternative software is Folder Lock which can protect your folder and files with password. All in all Folder Protect is a great tool that ensures the security of your data as it takes some strict measures to prevent any unauthorized access. 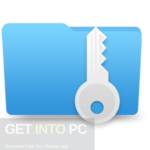 A simple yet powerful alternative is WinLock which can lock your files as well. 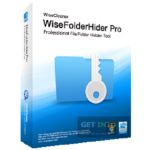 Below are some noticeable features which you’ll experience after Folder Protect free download. Prevent data from deleting or modifying. Apply security measures with a single click. Before you start Folder Protect free download, make sure your PC meets minimum system requirements. Click on below button to start Folder Protect Free Download. 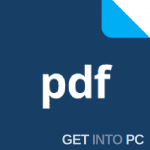 This is complete offline installer and standalone setup for Folder Protect software. This would be compatible with both 32 bit and 64 bit windows.